Book Light Jet Charters | Stratos Jet Charters, Inc. 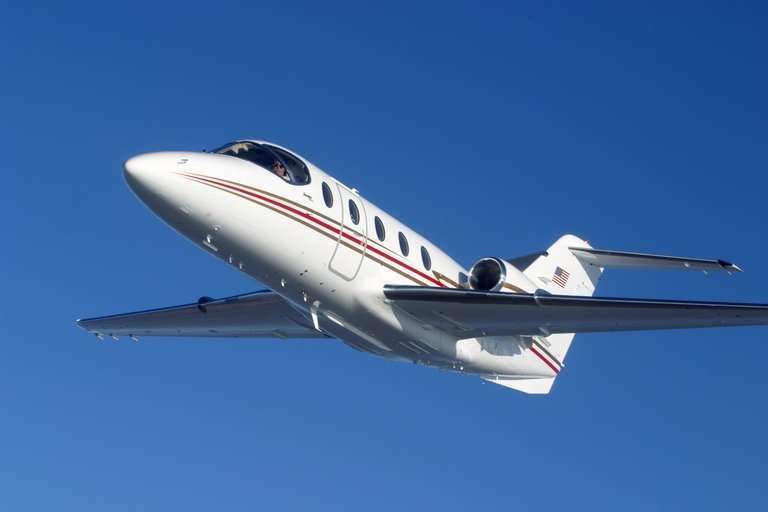 If you’re traveling with a small group and you want an upscale charter flight experience, a light jet is the way to go. Designed for shorter, regional flights, the luxury aircraft in this class provide a safe, comfortable ride for up to eight passengers. However, for ultimate enjoyment, it’s advisable to limit occupancy to five or six passengers. While in-cabin movement can be somewhat restricted in light jet charters, many come with high-end business and entertainment amenities found in larger jet categories. All of them have either an enclosed or curtained lavatory. 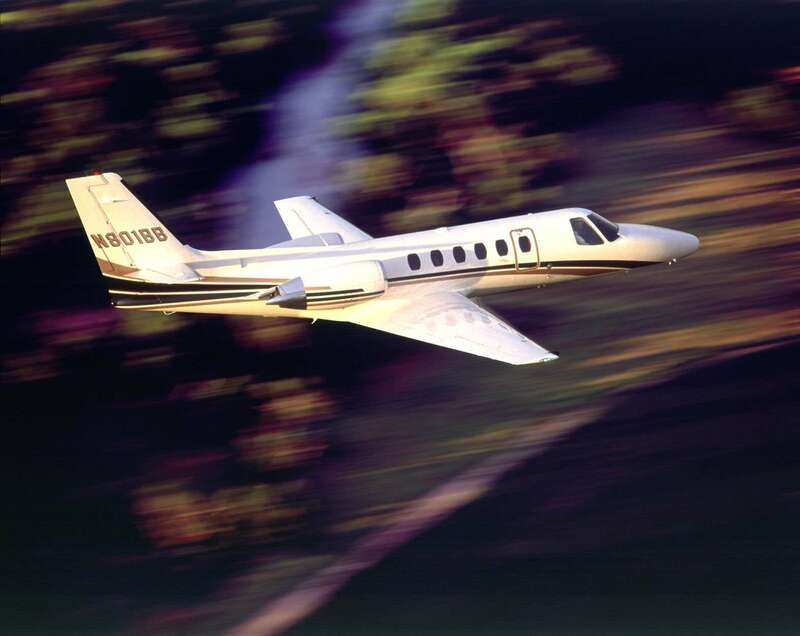 With an average range of about 1,700 miles, and cruise speeds of around 400 knots, light jets are perfect for short hops between cities, as well as mid-range travel itineraries.Corporate travelers appreciate the convenience and versatility of light jets, as they allow executives to conduct business on their schedule. Many modern light jets offer in-flight wifi to keep travelers connected on the go. Light jet charters are also the perfect size for families and small groups of leisure travellers heading away on vacation. Many makes and models come with enough baggage capacity to accommodate things like skis and golf clubs.Given their compact size and superb performance capabilities, light jet charters can often access smaller runways that larger classes of aircraft cannot. This provides passengers with the added convenience of arriving closer to their final destination, so you can enjoy your vacation to its fullest. And by opting for smaller, less hectic executive and regional airports, you avoid the chaos and congestion of larger international airports.Light jets have been around for more than 50 years, and for good reason. They continue to be one of the most popular private jet charter options for discerning travellers who want to enjoy every step of the journey.To book your next light jet charter flight, contact Stratos Jets by calling 888.478.7286. Beechjet 400 Jet Charter Beechjet 400 executive jets provide safe and reliable air travel for business executives on the go. 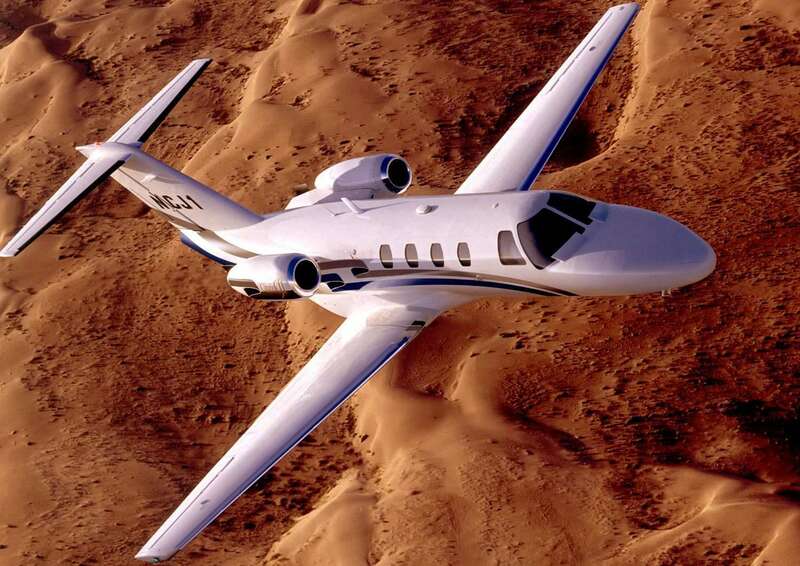 Cessna Citation 500 Jet Charter Information Cessna has enjoyed immense success with its Citation line of business jets. Citation 525 Jet Charter Information Based upon the original Cessna Citation I, the Citation 525 continues the evolution of what has become one of the most successful lines of business jets of all time. When you’re looking to charter light executive jets, the Citation Bravo delivers quality and performance time and time again. 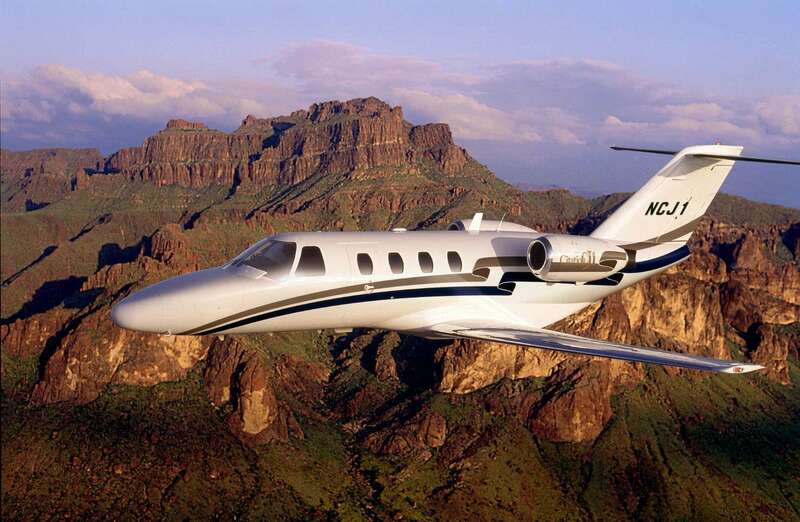 The Citation CJ1 is perfect for quick hop charter flights The Citation CJ1 (CitationJet) is a twin-engine light business jet that combines versatility and comfort along with low operating costs to provide an economical private jet charter flight.